You see those commercials that warn you that you need to use a septic system additive product or your septic system will fail. 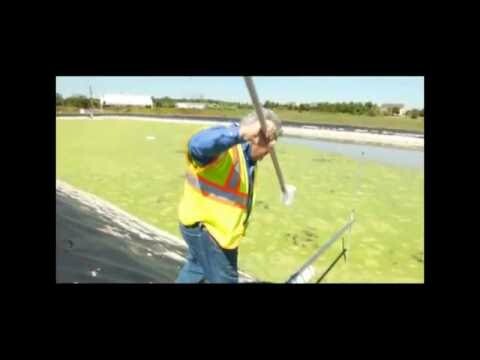 These ads lead you to believe that if you just use their additive product, you won’t need septic tank cleaning in Northern Virginia. The truth is, you still need septic tank cleaning every 2-3 years in Northern Virginia, and those additives are unnecessary to the proper operation of household septic tank systems, and may actually harm your system and pollute the groundwater. Additives can be separated into three basic types: organic solvents (often chlorinated compounds), inorganic additives (acids, bases and flocculating agents) and biological additives (bacteria, yeast and enzymes). Biologically based formulations are the most common type. The one most people are familiar with is yeast. 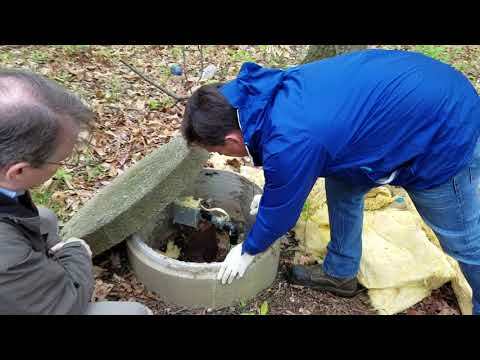 Adding a cake of yeast to the septic system is supposed to keep the septic tank working, but research during the last 80 years shows yeast does not make the septic system work any better. Products containing bacteria and enzyme do not have much effect on normal bacterial action. Adding solvent cleaners for organic materials may be effective in removing grease from your household plumbing system and septic tank, but research shows these compounds can end up in the groundwater in sufficient quantities to be harmful. Plus, adding acids and inorganic compounds can cause sludge bulking and disrupt normal biological activity in the septic tank. 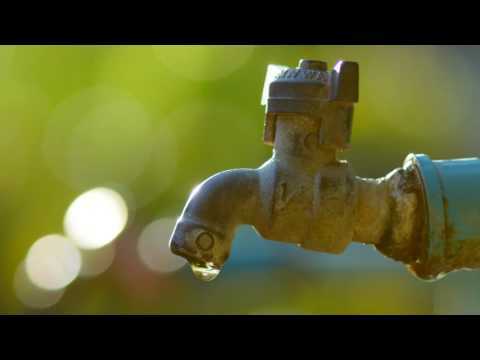 These chemicals can also be very damaging to your drainfield’s soil structure. 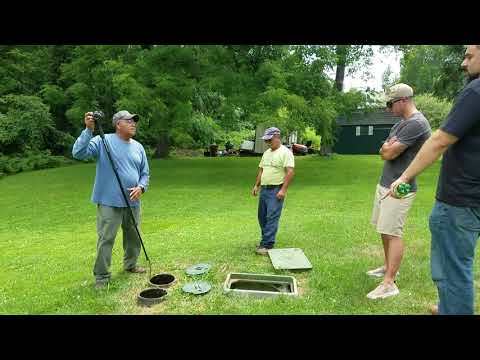 What does make your septic system work better? Using your septic system appropriately (see other articles on SES-company.com for that information) and regular septic tank cleaning at your Northern Virginia home goes a long way to prevent problems. 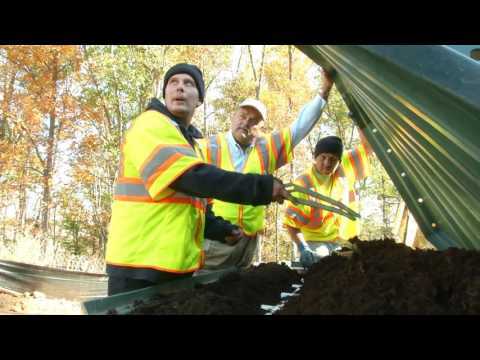 Got questions or concerns about septic tank cleaning in Northern Virginia? Contact the experts at SES. Based in Warrenton, Virginia, SES offers septic tank cleaning in Northern Virginia, as well as 24-hour emergency response for septic system malfunctions. We've been inspecting, servicing, maintaining, and repairing septic systems for residential and commercial customers in Northern Virginia since 1987.